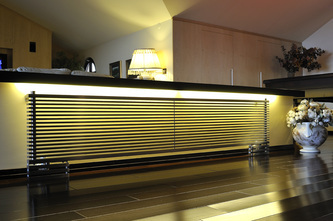 In the contemporary home and workplace, heating appliances play a pivotal role in the total design concept. No longer unsightly objects of mere utility hidden away from sight, accuro - korle radiators represent veritable works of art. 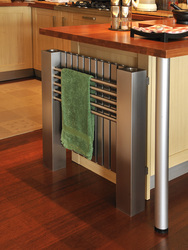 An enduring combination of functionality, beauty and aesthetics. 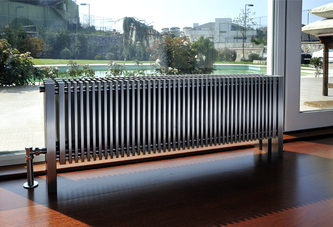 Accuro korle's design team has created a unique range of radiator models that will enhance any interior. Contemporary, but with a timeless elegance, accuro - korle 's stunning Brushed Stainless Steel Radiators lend a superior allure to any customised (or designer) interior. 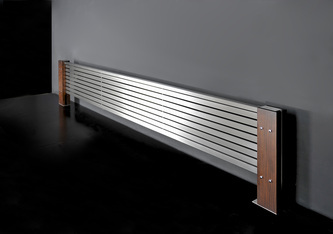 An unexceptional room becomes spectacular with an accuro - korle radiator ! 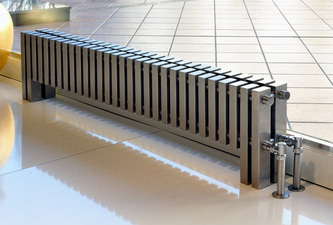 Accuro korle places absolute priority on the durability and reliability of its appliances. In order to achieve unsurpassable quality, accuro - korle has devised an unrivalled manufacturing process specialising in stainless steel.